India Times – The 2019 World Cup is a little over 3 months away and the countdown has started. One question that has been bugging the minds of most cricket fans, especially those in India is whether MS Dhoni shall call it quits once the tournament ends. BCCI Dhoni is 37 and has been playing for nearly 15 years. There is no doubt that he’s playing the World Cup, but the question is, will he keep on playing after that? 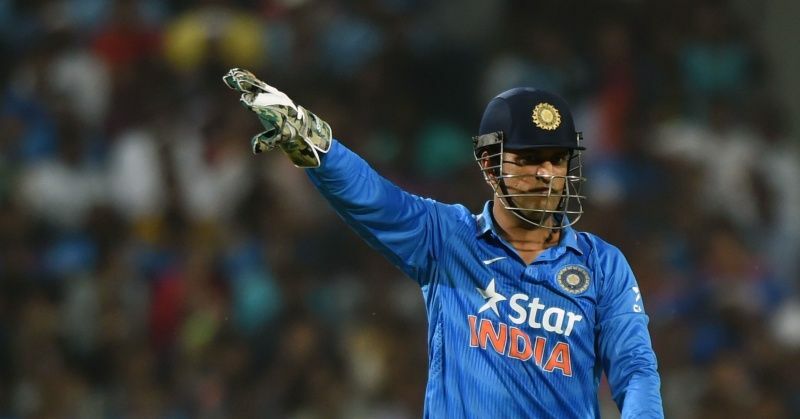 BCCI However, while there has been speculation that Dhoni will retire once the World Cup ends, the man himself has said nothing. VIDEO In fact we might even see Dhoni stick around till the World T20 in 2020.